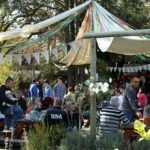 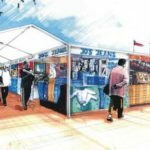 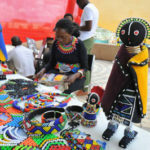 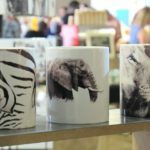 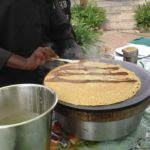 Soweto Art and Craft Fair, one of South Africa’ s most popular markets, is taking place every 1st Saturday of the month. 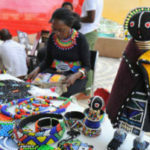 It has proven to be a worthwhile space for the growth of young businesses and performers. 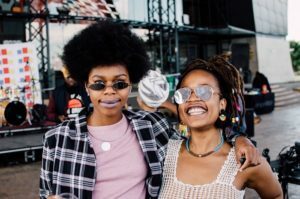  As a result, it is a live music venue which has attracted many of South Africa’s best musicians, whilst the market has attracted people from all over South Africa and the world.